If you’re a developer using Twitter’s Digits to sign users up for your app or service, get ready to offer a more secure log-in and a way for users to quickly find their friends. For the privacy conscious, the new feature is opt-in and Twitter says it won’t share the social graph users create in an app or service with third-party apps. 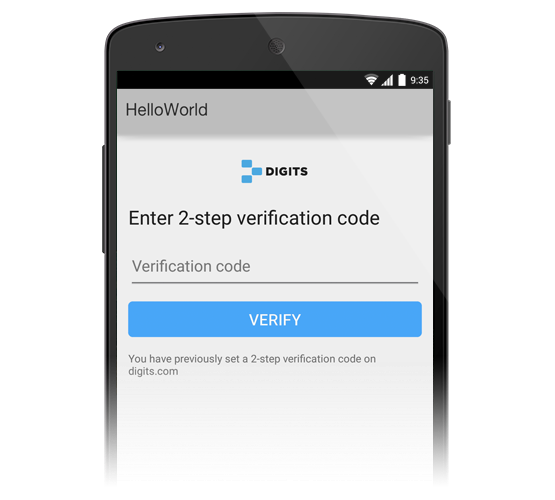 On the security front, Digits is enabling two-factor verification for signups. In addition to the phone number sign up, users can create a verification code that they will use to log-in. The code is a second layer of security for Digits. This would keep nefarious folks out of your accounts if you lost your phone or had your phone number spoofed. More and more the phone is becoming a trusted device and for some, their only computing experience. Today’s news comes on the heels of Twilio’s acquisition of two-factor service Authy. 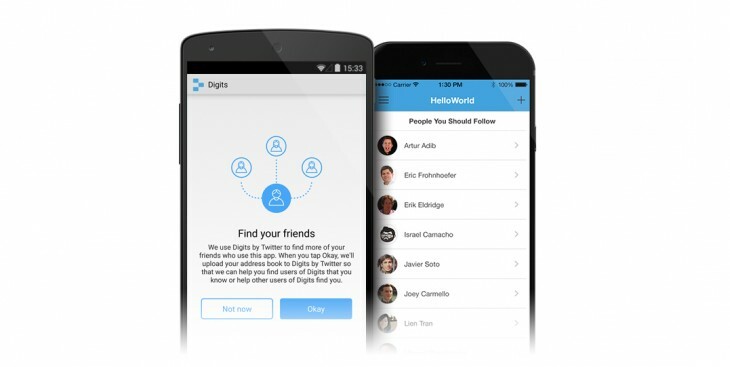 Digits, like Twitter’s other developer-facing products, is iterating pretty quickly. With other companies like Yahoo trying to woo developers, moving fast and focused is the only way to survive.